I recently watched one of Katie White’s Videos. I was out of mica. I needed mica. Blue Lagoon Mica 1 oz. Island Sunset Mica 1 oz. Pink Lemonade Mica 1 oz. Potent Purple (free sample) Mica 1/2 oz. Purple Vibrance Mica 1 oz. Sea Green Mica 1 oz. You cannot beat their awesome price & product! Island Sunset, Sea green, and blue lagoon mica. I am quite happy with the finished color in cold process soap. I’ve been meaning to try nurtue soap for a long time. I need to order the purple vibrance for a peppermint plum soap I’m making. Do you think it would stay the same in goat’s milk soap? Peppermint plum? Sounds so good! As long as you soap it at a low temperature, it should not morph. I would love to see photos of the finished soap. Receive email updates every time we post! "I LOVE every single product I have ordered from Emily and Katie! My 20 year old daughter and I keep experimenting every time we take a shower. “Try this one!” “Wait until you use this one!” We have several bars in our shower. We use them depending on our moods at the time. One of their items that have a soft spot in my heart for are the flip flops! I was able to let them know when I needed a larger quantity and they made them in a new fragrance (which I had voted on) and I give them away as gifts. They are a huge hit and little ones LOVE getting their own special bar! P.S. I stopped using bar soap MANY years ago and had only used shower gels until I saw their post on FB. 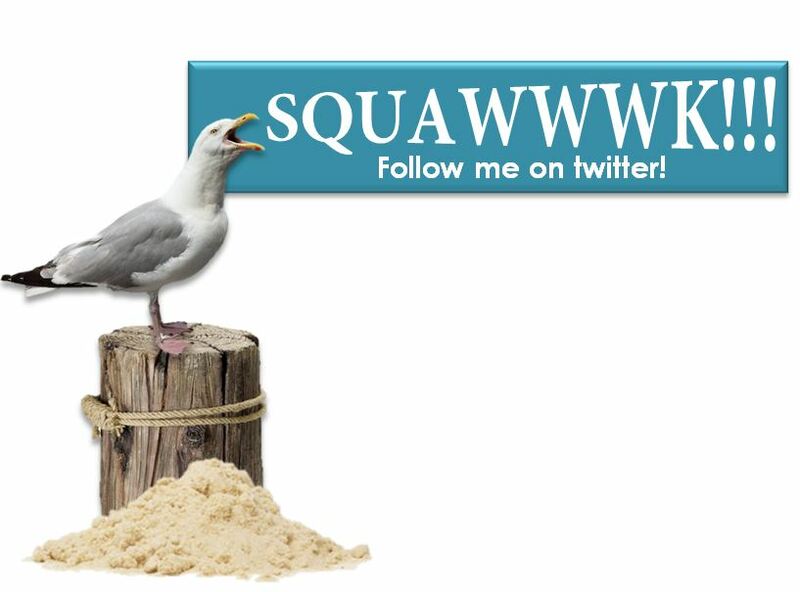 I no longer buy $!0 to $14 shower gels from a national chain – I am a Suds By The Sea fan for life!" My sister bought me the tea tree facial soap because I had been trying to find a natural alternative to the salicylic acid commercial washes. This soap is phenomenal! It's really gentle, but my skin has gotten clearer just in the few days that I've been using it. I will be telling all of my friends about this soap. Thanks so much!! "I GOT MY SOAPS YESTERDAY!!! I love them and hope everyone enjoys them as much as me! I gave 1 to my son's girlfriend last night and she loved it as well! Going to give you a positive shout out on Face Book!" "This family is amazing. They support Emily’s soap making in every way possible . Katy is her”right-hand”. The enjoyment they experience while making the soap is really cool to watch. I am a neighbor so I get to see some of the process as they try different scents and designs. 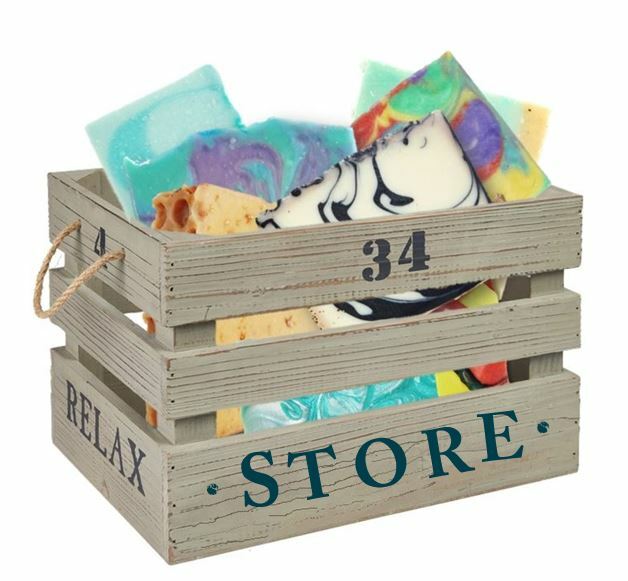 The love and laughter put into their soap making will make you “lather”! SUDS BY THE SEA forever! I started using the tea tree soap on my face last fall and it is better than any other soap I have ever used or tried! I was hoping to get back to the beach to pick some up in person, but looks like we won't be back until May and I can't live without it! "Just wanted to let you know that I love the soap. I have been using the Honey/Oatmeal and my skin feels so soft. . . . I will be ordering again." "Love the goat milk soaps! The oatmeal milk n honey is delightful!!! The lather is wonderful and my skin feels so soft afterwards. It is so gentle and mild I even use it on my kids who suffer from eczema. This has helped their skin tremendously! Thanks so much for the quality product and the great prices. Job well done!" I found out about Emily's soap soon after they started, in 2011. I've been using it ever since! I'm absolutely in LOVE with her soaps! My definite favorite (so far) is Black Raspberry Vanilla. Such an extraordinary scent, it completely blew me off my feet! I'm a true Suds By The Sea fan ! Thank you so much for my soaps! They look delicious and smell even better!